tyra therman: Mid Season Sale 25-50% off! Mid Season Sale 25-50% off! Mid season sale in Punavuoren Putiikki from 25.9. to Saturday 6.10. 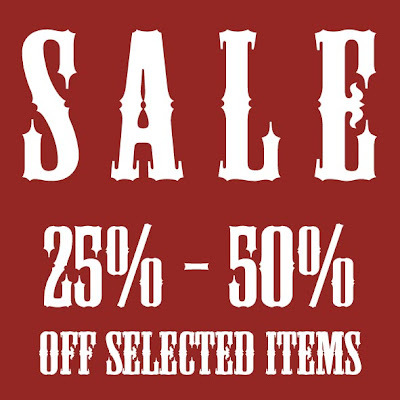 25%-50% off from selected Tyra Therman items and special deals up to -70%. Selected items include prototypes and limited editions.